First off I’d like to start by discussing their excellent customer service. I had plenty of correspondence with them and their response was always fast and helpful. Even though it came from the USA it arrived in good time, so double thumbs up there. All of the ingredients in Pulse are clinically proven and what’s more they tell you exactly how much of each ingredient is included. 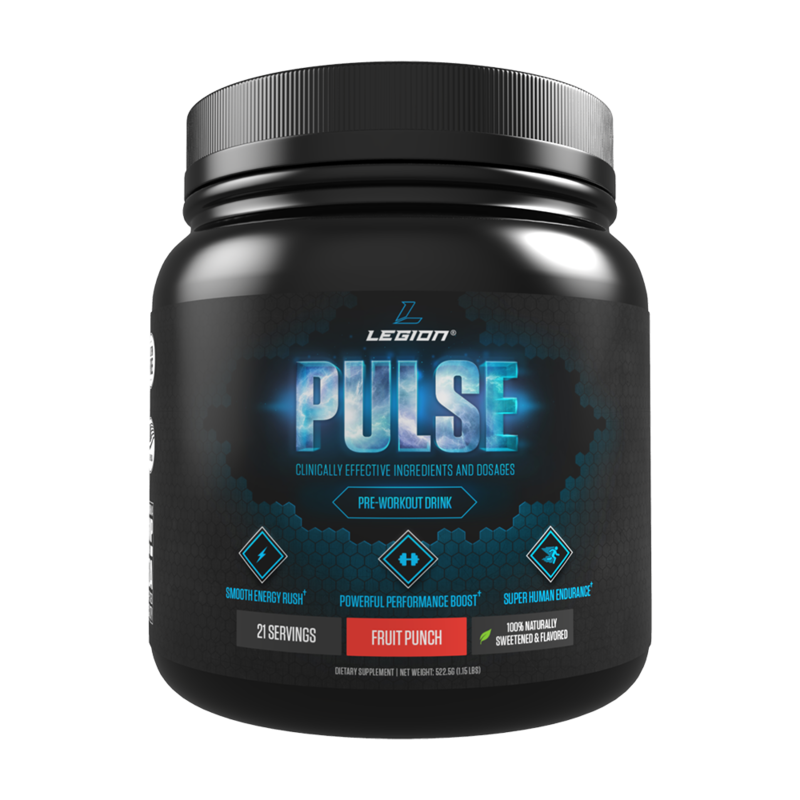 None of those proprietary blends with a sprinkle of active ingredient, Pulse has the full clinical doses in each serving. What’s more the website tells you not only what’s in each serving but exactly why they are there. It’s about time we had more such transparency within the supplement industry. As soon as my tub arrived I had it open and tried a serving. I always like to try a new supplement away from a workout incase it doesn’t sit well or has other adverse reactions. None of that here, it mixed quickly and my Grape flavour (a flavour we don’t get very often in the UK) tasted awesome and settled well in my stomach. After 20-30 mins the tell-tale beta alanine tingles started and I felt a nice increase in both focus and energy that felt nice and clean with no jitters at all (something that I have experienced from some other pre-workouts in the past). I repeatedly used my Pulse over the coming 2 weeks for everything from a crossfit style session to a pure cardio long run and everything in-between, it delivered on all counts and I didn’t get any bloating during said long run which for me shows how well it settled. Due to my injury and also due to the fact that I had a full tub of Pulse to play with I sent a number of samples to friends and colleagues. All reported back favorably with comments about the taste being great and the focus being spot on. So much so that one guy who had only ever used C4 has started shopping around for other options. Overall I can’t say enough good things about Pulse. It’s a great clean pre-workout that tastes great, mixes well and above all else delivers.